Mee’s Moving & Storage Company has been helping people safely and efficiently move their belongings all over the world since 1969. Part of the reason why we’ve come to be one of Sacramento’s most trusted moving businesses is because we understand that while moving to another home, city, state or country can be an exciting time, it can also be a stressful time. That’s why we make sure that we treat every client’s move differently - because no two moves are the same. This page is designed to help you determine what kind of move you’re likely to experience by providing you with comprehensive moving information. Browse this page and select from the blog, moving checklist, moving tips, how to pick the right mover and moving FAQs to learn more about the moving process and how to best prepare. Moving Blog: Stay up to date on the latest news stories and trends in moving in our moving blog. 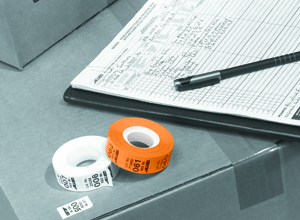 Moving Checklists: The key to a smooth move is proper preparation. 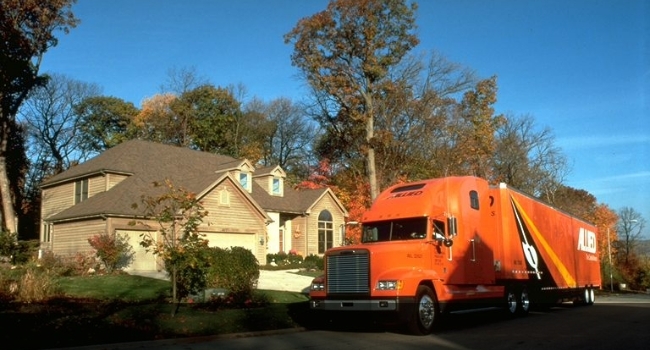 Click here for a look at how best to prepare for your move, such as cancelling and forwarding utilities services, organizing important documents and discarding of unimportant ones, filling out a change of address form with the post office and researching and selecting the right moving company or rental truck for your move. Moving Tips: This section of the website covers some helpful tips for your move, like how to separate and pack valuables, why it’s important to label boxes by room and why you’ll certainly want to defrost your freezer prior to moving day. Choosing the right mover: One of the most important aspects of selecting the right mover is ensuring that the moving company is licensed. Hiring an unlicensed mover, while often cheaper up-front, can turn any move into a disaster. Unlicensed movers are known to be careless with your items, use faulty or improper equipment during the move and even hold your items hostage until you pay them more than what they originally quoted you. Learn more about how and why to avoid unlicensed movers as well as other tips to select the right mover here. 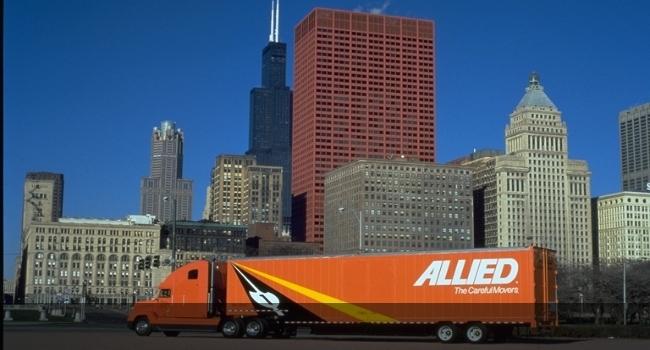 Moving FAQs: There’s a lot of other aspects of moving that should be covered which you’ll find in the frequently asked questions (FAQs) portion of the site. For more information about how to best prep for your move, contact Mee’s Moving & Storage today.